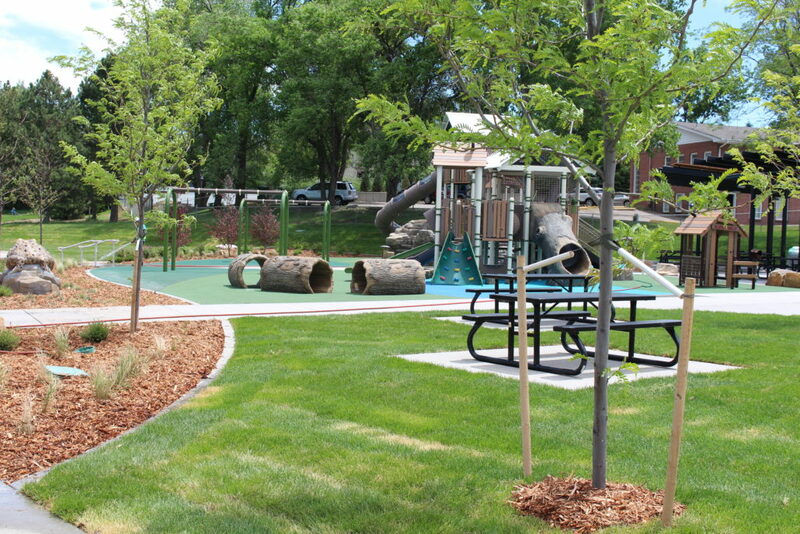 Construction to renew old park. 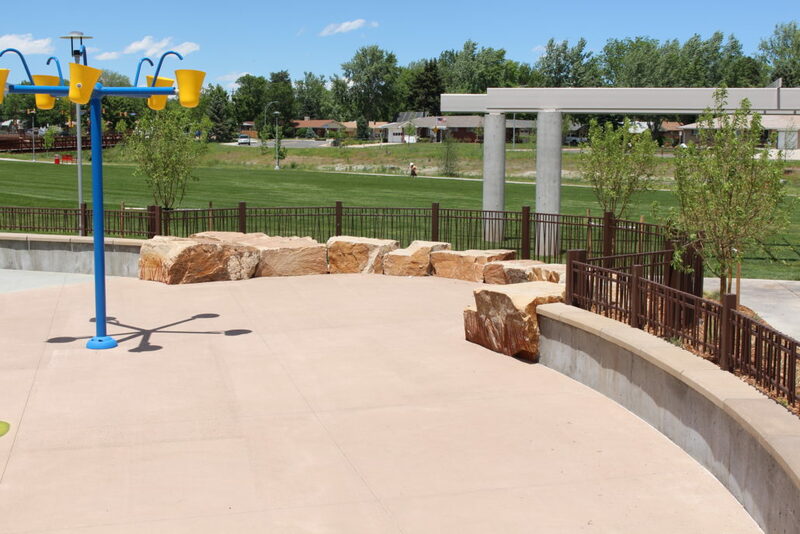 Ralston Central Park is a 20 acre Community Park in Arvada Colorado. 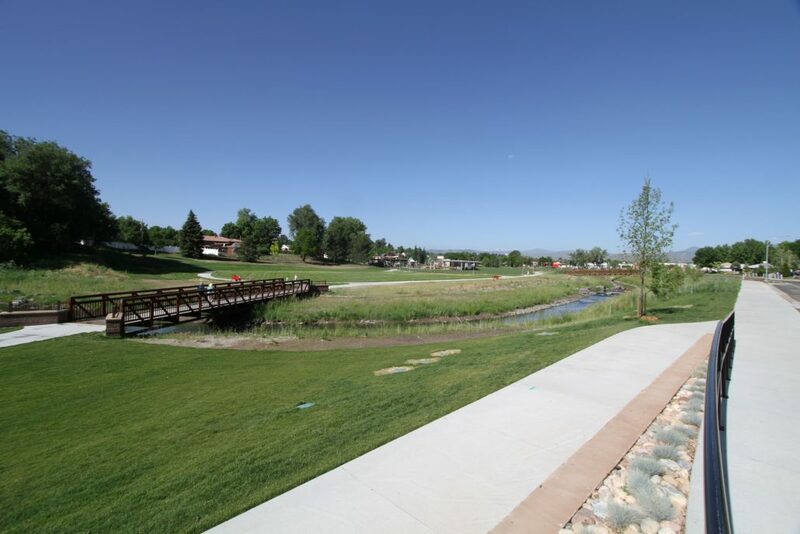 Built along the newly re- aligned Ralston Creek the park has a new entrance and parking for easy access to the facility. 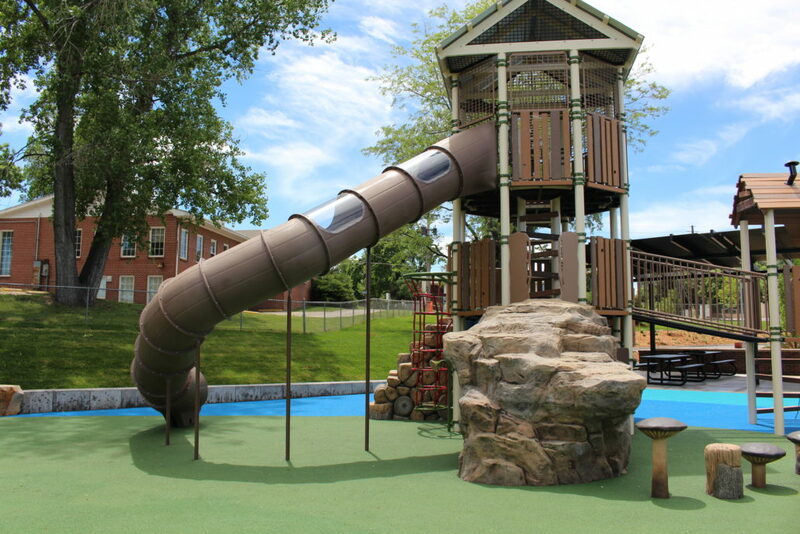 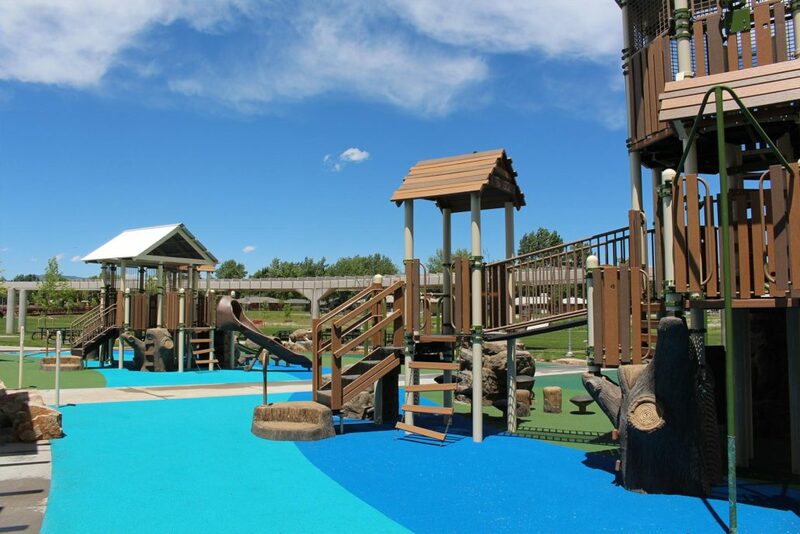 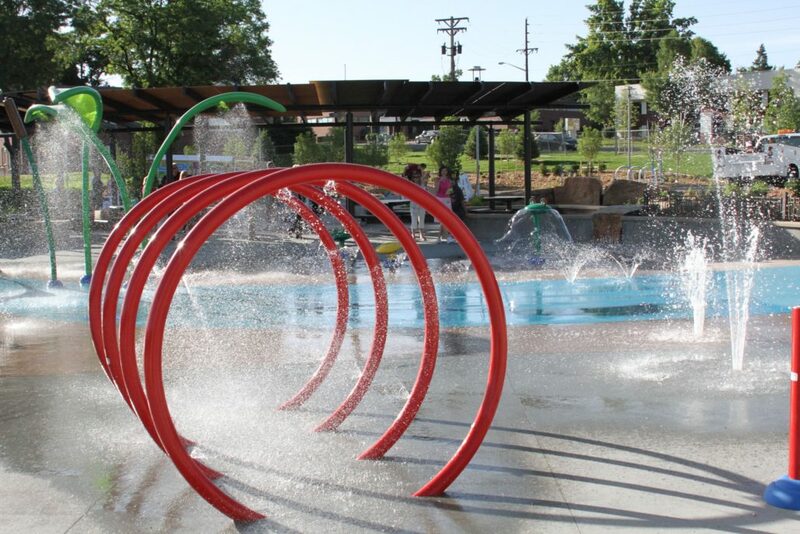 The most spectacular feature of the park is the metal-ribbed restroom building situated at the edge of the custom spray park and two age specific play areas with a rubber safety surface. 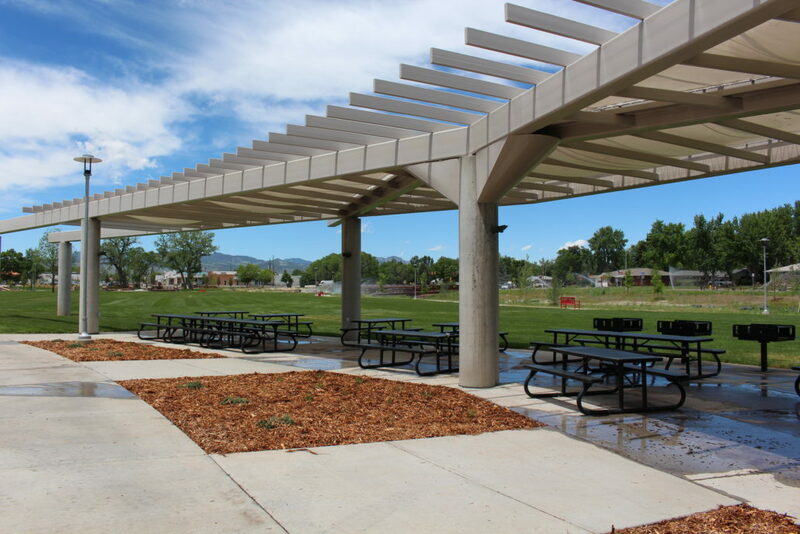 A custom fabricated trellis provides additional shelter at the main plaza. 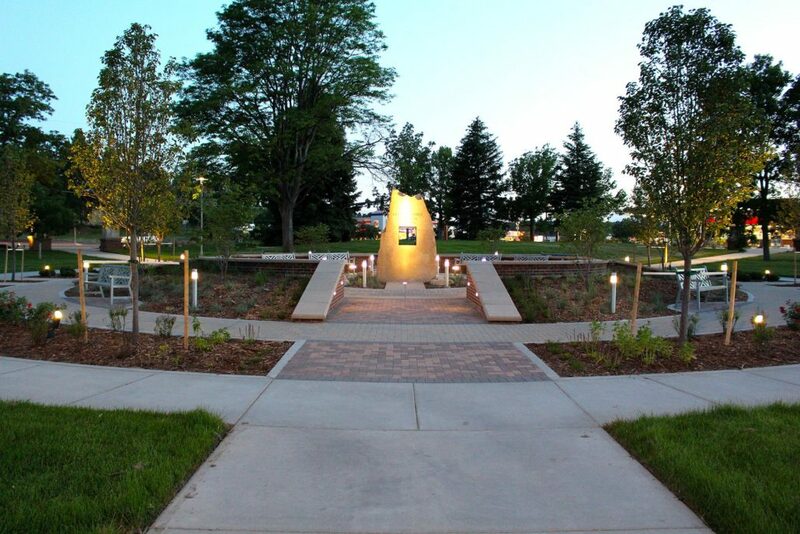 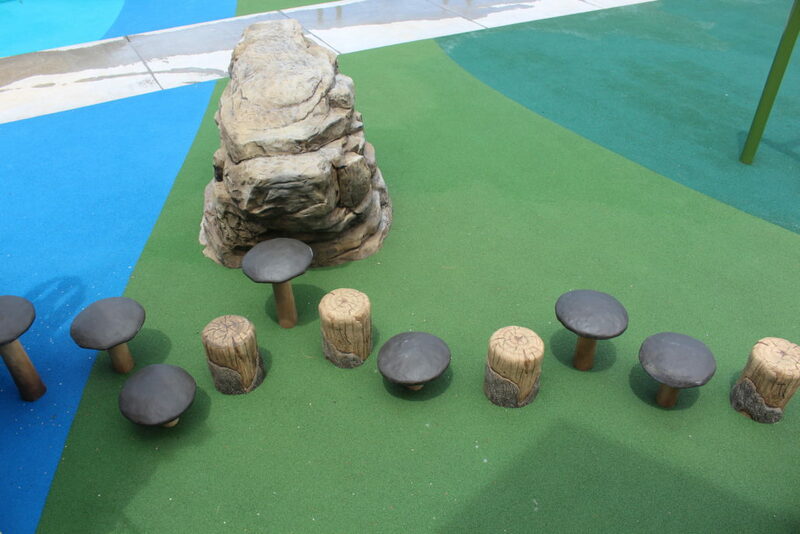 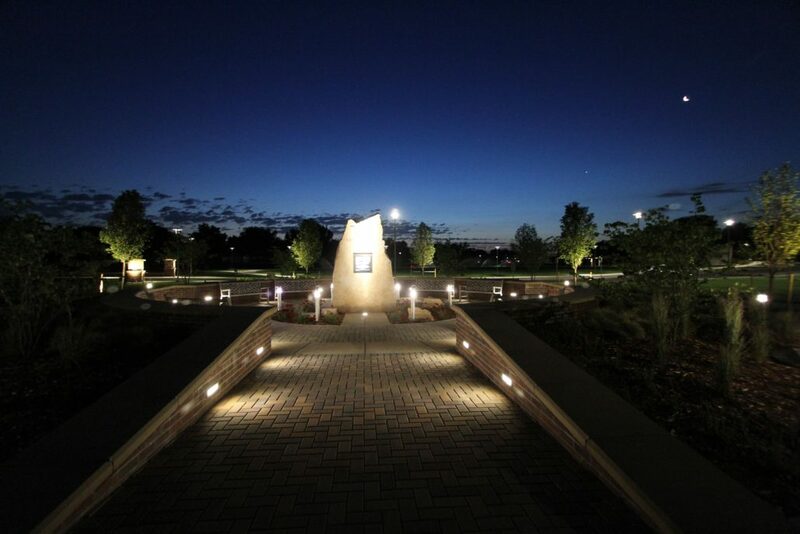 Surrounding the site are concrete walk- ways with decorative paving and seat walls, volleyball court, horseshoe pits, memorial garden, site furnishings, path lighting, landscaping and irrigation. 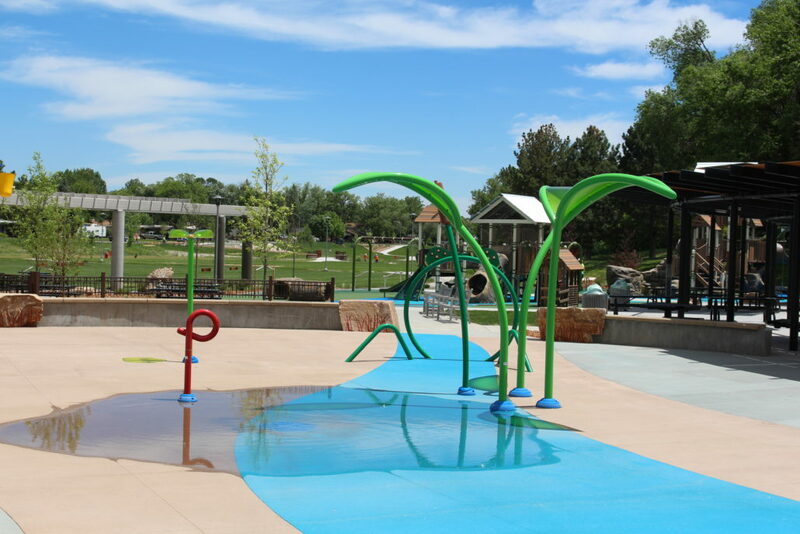 During September, 2013 construction was affected by the massive flood that devastated much of Northern Colorado. 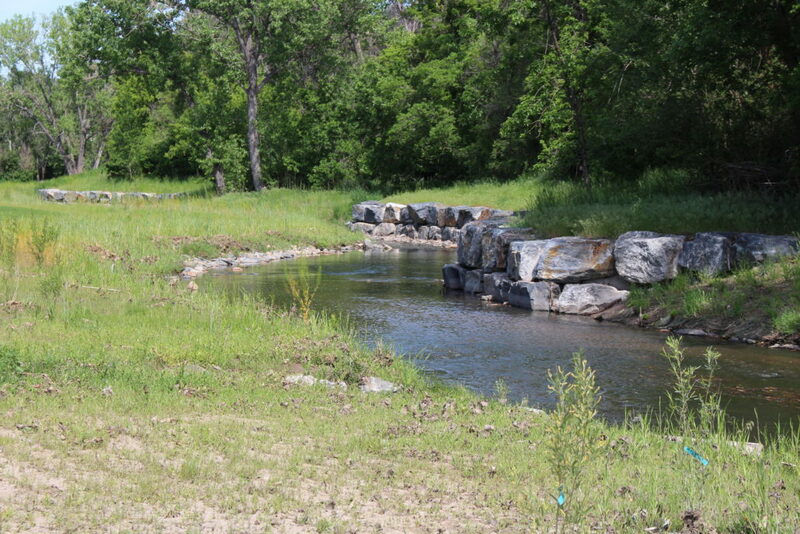 As a result, ECI shifted gears to quickly complete site cleanup and resume work to meet the project deadline.